Protect your VMware and Hyper-V platforms at an affordable pricing with Vembu BDR Essentials.  It is exclusively crafted with enterprise-level features for small businesses having requirements under 10 CPU sockets or 100 VMs.  You can cut down on your backup expenditure significantly through this package. 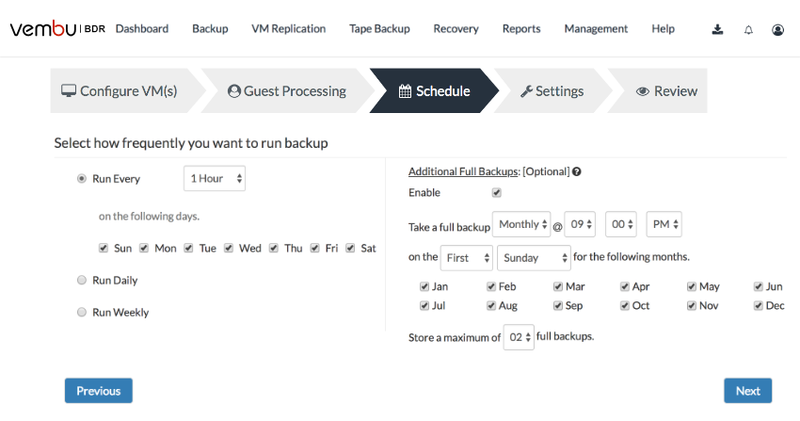 Get the industry-best RPO with near Continuous Data Protection (CDP) , which allows you to backup data as frequently as every 15 minutes. 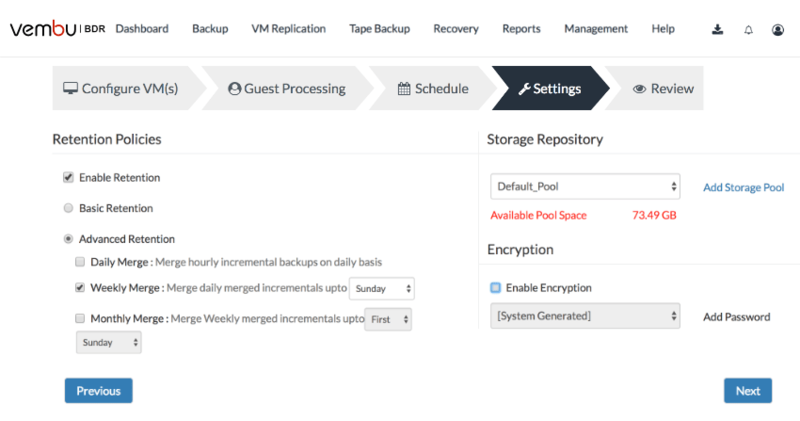 With Vembu OffsiteDR and Vembu CloudDR, you can replicate your VMs to an offsite location. In case of disaster, you can simply switch over.  Recover individual items for applications like MS Exchange, MS SharePoint, MS SQL and Active Directory. Ensure that your backed up data is not corrupt. The Boot check, Mount check and Integrity check help you ensure that your data is recoverable. 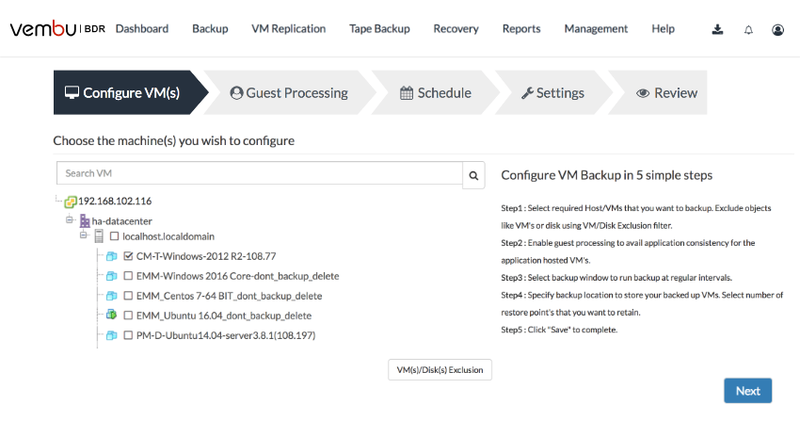 Monitor all your backups from a single console using Vembu BDR360. You can set up email reports and check the health status. Have a 15-minute call with our product expert at your convenient time, to see Vembu BDR at work.